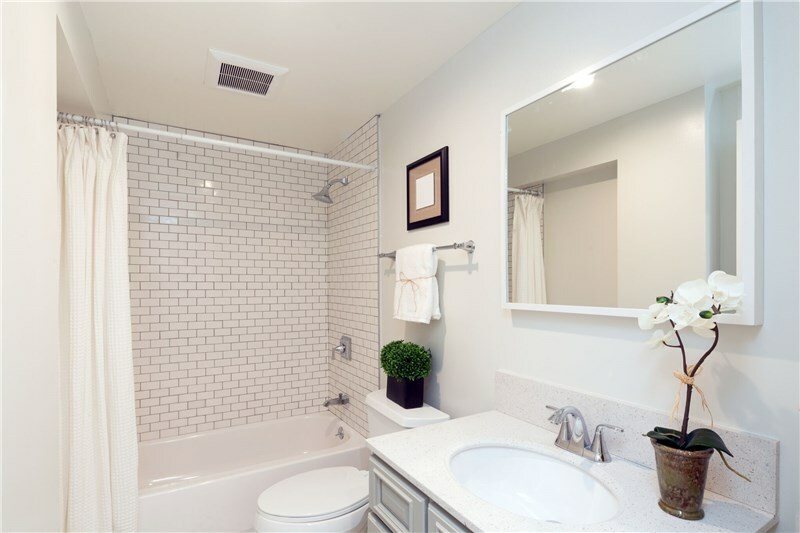 Whether you are living in an older home or simply desire a change, a Canton bathroom remodel is one of the best options to both add value to your home and provide you with a fresh, clean, updated space to use for years to come. At JR Luxury Bath, we assist with each and every type of bathroom remodel. Which bathroom renovation sounds right for you? Tub Replacement – Whether you’re interested in a full tub replacement or a new bathtub liner, JR Luxury Bath has a solution for each budget. Our knowledgeable and skilled professionals make it easy to determine which option is best for you, as well as answer any questions and concerns along the way. 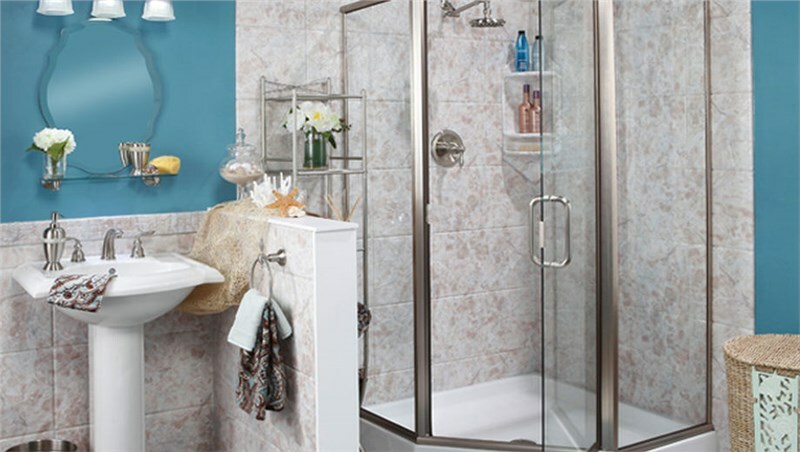 Shower Replacement – Shower replacements are ideal for older homes that need an update or for old, broken showers. 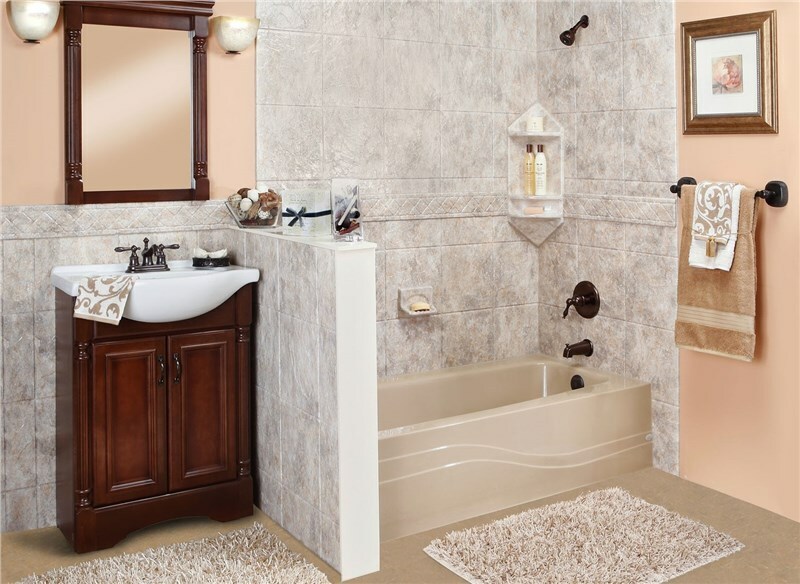 We offer anything from new shower stalls to a complete overhaul of your entire shower. Designers, fabricators, and installers work with your specific design needs to ensure that the entire renovation is both streamlined and efficient. 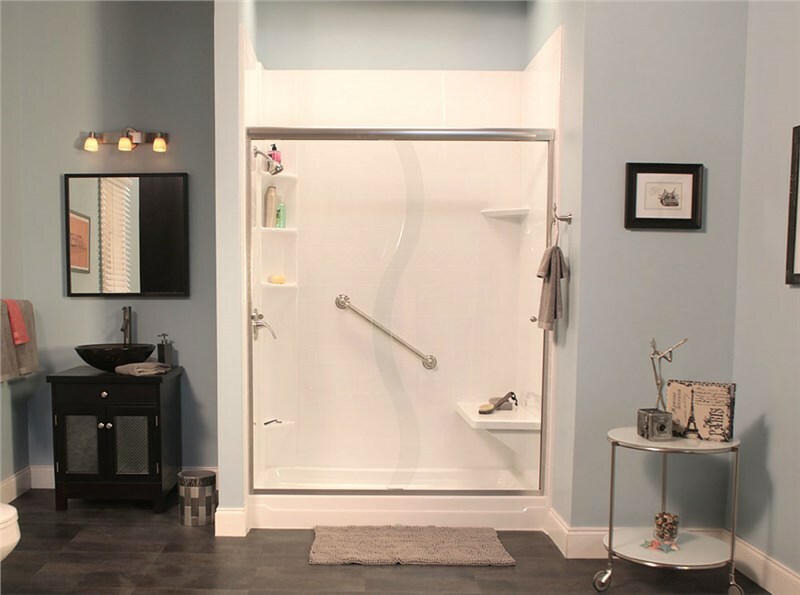 Shower Enclosure – Shower enclosures through JR Luxury Bath make it simple to maximize space in the bathroom while also ensuring that your new shower will last a lifetime. We offer multiple glass shower options that provide both a unique and clean look, as well as other bathroom fixtures and additional customization options. No matter the budget, style, or design, JR Luxury Bath can assist every step of the way. Does your bathroom need an upgrade? Or are you trying to sell your home? Contact JR Luxury Bath today to learn more about our various bathroom remodel options and submit a free online quote.